I am sure that in the last 30 seconds you have started to wonder if that camera can become a money machine. Now, I know you have the right to think that I'm the classic fake guru of the internet, one of those guys who create videos with a swimming pool in the background, and my Italian accent thanks to 1970's Martin Scorsese films doesn't help me to convince you, but I'm an honest man, and in the next 10 minutes I hope you will believe in me. yes, you can make money with your photos and videos, as I do, but only if you work hard. Shutterstock serves customers from 150+ countries and has paid over $500 million to our contributors. Why do you have to give away your photos if there's someone who can buy them? Most photographers around the world don't know what microstock agencies are. They don't even know the photos they already created rather than laying in their hard drives can become a source of passive income or, as it happened to me, even a full-time job. 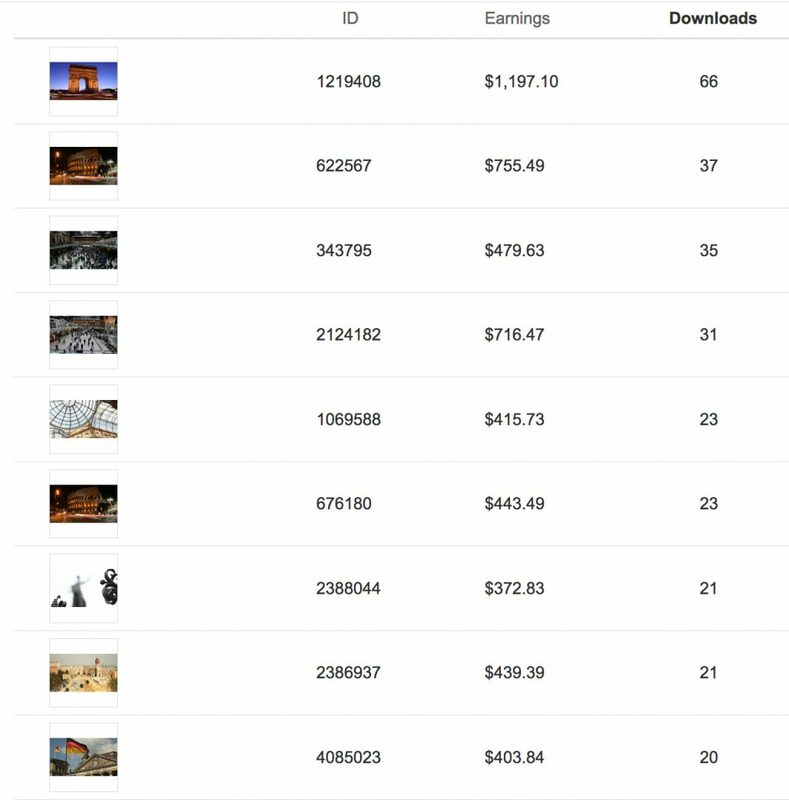 Since today I earn about $3000 per month selling my stock images and stock footage, even if I work to produce them only a few hours a week. Well, in this podcast, I decided to tell you all my secrets, even if one day probably I will regret I did it because you are becoming my competitors. When I was 18, that happened in 1995 for me, I started producing short films, after working in a factory during the summertime to buy my first VHS camera. For ten years I made everything I could to become a professional movie director, but it was too difficult for me, for many reasons: maybe I wasn't good at or perhaps it was nearly impossible to be a film director in Italy in that period, and even more difficult today. I don't know, but in 2006 I was so sorry and looking for a way to go on with my passion for photography and filmmaking, so I discovered istockphoto.com, which is, remember these two words, a microstock agency. a producer of one of those documentaries you can find on Netflix or one of those TV shows aired by Discovery Channel, like Brain Games. This happens in the US, what about Europe, what happens in Paris for example?. Thousands of freelancers around the world, and here I am guys! By the way, what buyers buy online at a low price is not only footage, it's stock footage. And stock images are the photos you can find, for example, on the homepage of some website, because if you're a serious webmaster, you won't use what you find after searching on Google. but the good news is that you can sell that video and that image even a thousand times. So what happened in my life starting in 2006? microstock agencies, sometimes simply called microstocks. How many time did you take a flight and go visiting a city? I'm quite sure now you are regretting you didn't find this podcast years ago. Actually, this is my first episode, so it couldn't be that easy. Canon EOS 550d, also known as Rebel T2i in Northern America. what about creating high definition footage of the city more in market demand? departure in the early morning from the airport near where I live, which schedules a lot of low-cost flights as I'm not too far from Venice. arrival at Paris Beauvais, which is called Paris only because Ryanair decided so but it is at an hour and a half from the city. so still today I'm making money with that same content I created in 2011. 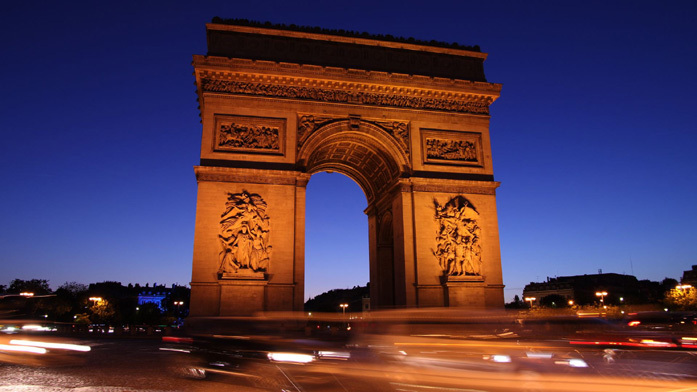 If today I open the page of my sales reports on Shutterstock, there is time-lapse of the Arc de Triomphe, shot immediately after sunset, which is now well above 1000 dollars profits for me, rising every month. Only on that agency. Then there is Pond5, and there is Storyblocks, and in the next episodes, I'll tell you why today I only upload in those three agencies. even if it is not what I recommend you do. If I can give you just one important concept in this first episode is that with stock images and stock footage you can make money only if you can understand the market, because the microstock industry is not producing art is just building a business. That is the concept where many traditional photographers stumble and get angry because they do not sell in microstocks. The technical part of the production is essential, but not as much as understanding what buyers want.